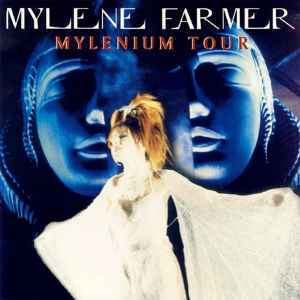 Recorded live at the Palais Omnisports in Paris-Bercy, during Farmer's "Mylenium Tour". Vinyl and CD formats contain the full show. French cassette release contains only 16 tracks, as "Il N'y A Pas D'Ailleurs", "Mylène Is Calling" and "California" were removed. Also available as a video release Mylenium Tour.